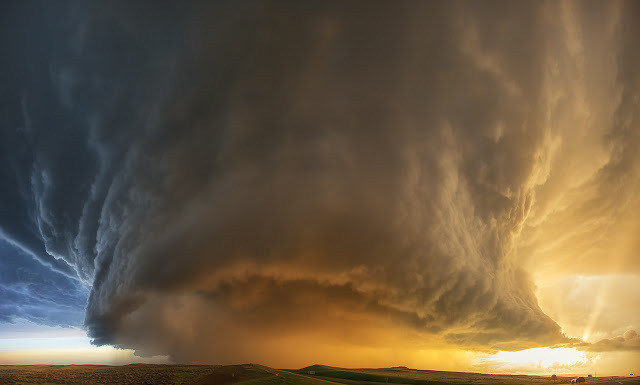 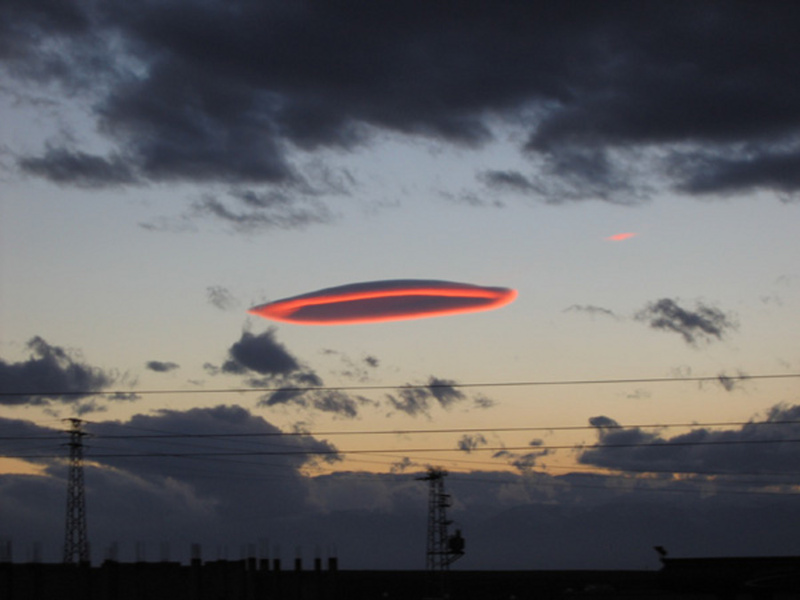 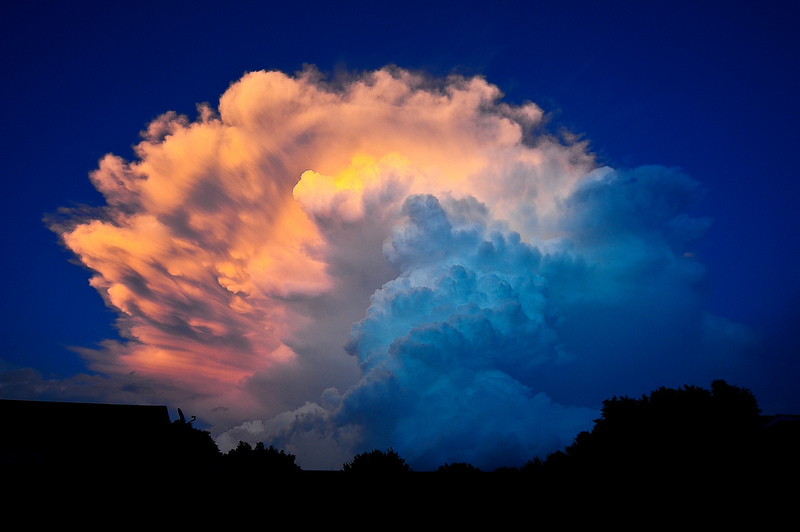 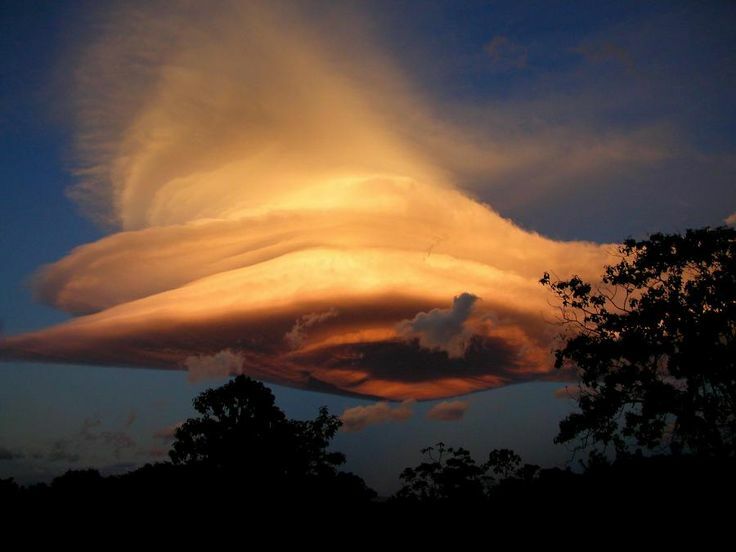 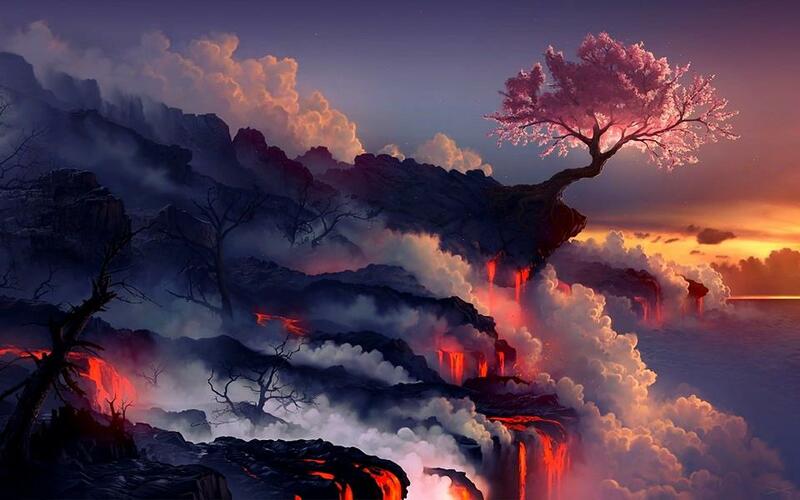 A special type of cloud is often mistaken for a UFO. 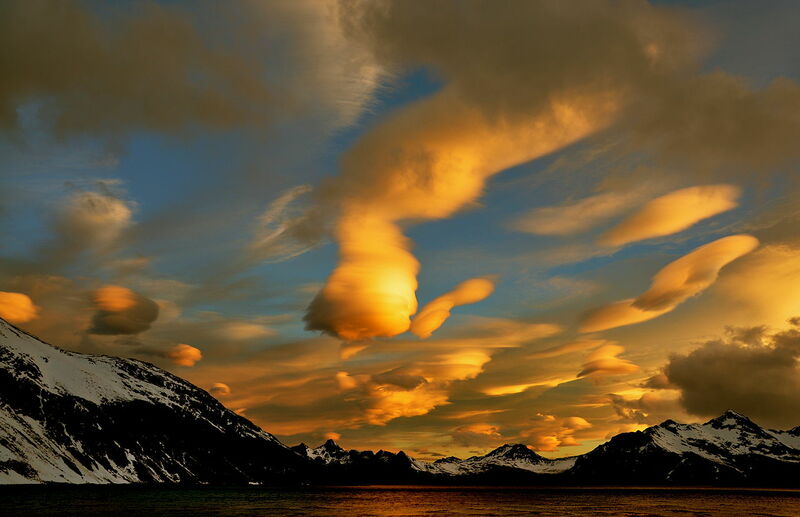 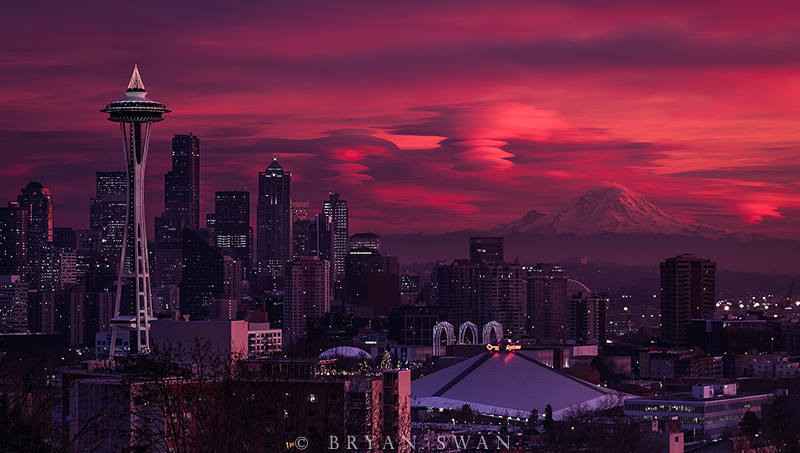 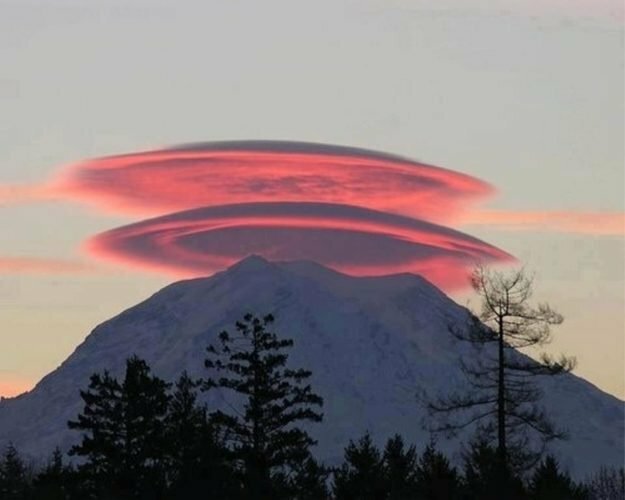 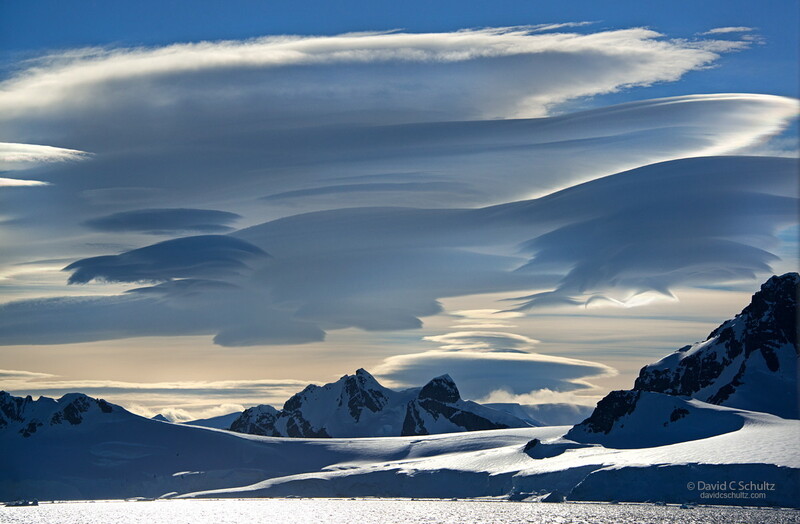 These clouds, known as 'lenticular clouds' form above a mountain when a breeze creates a number of 'standing' waves on the downwind side of the mountain. 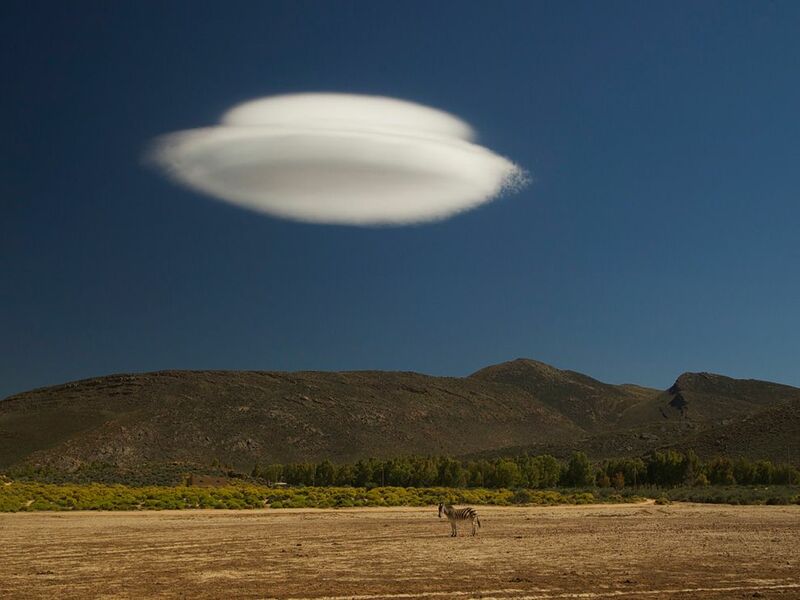 If the temperature is right the moisture will condense to produce a lens or saucer shaped cloud. 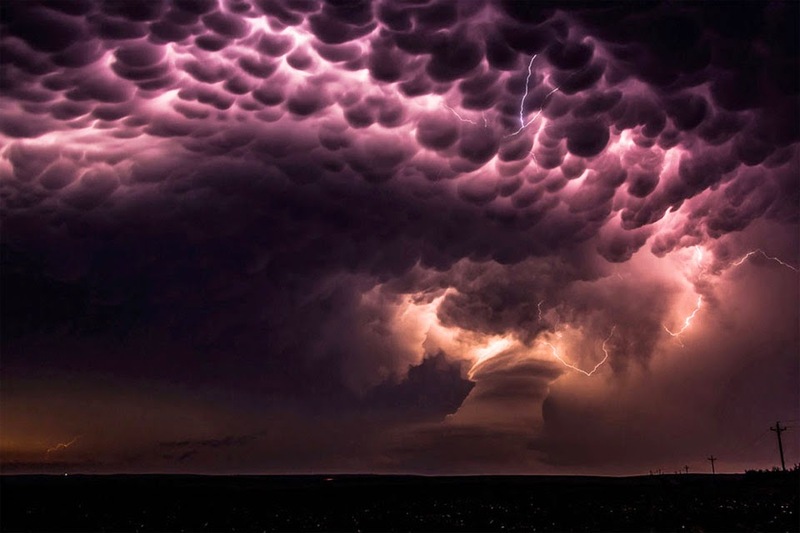 These clouds can be dangerous for pilots of large planes who avoid flying over these planes due to the turbulence above them. 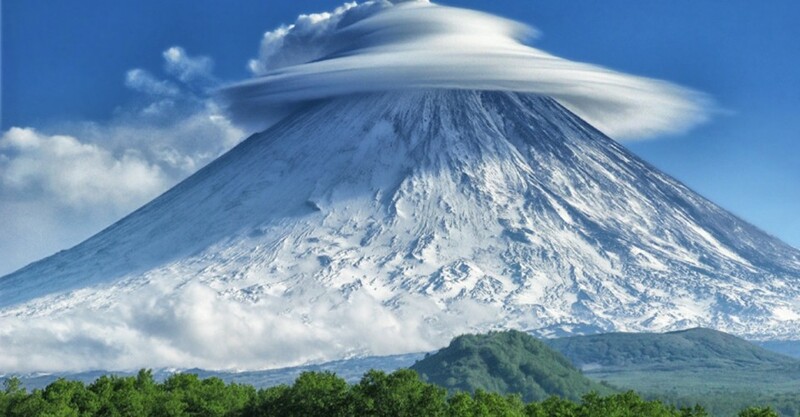 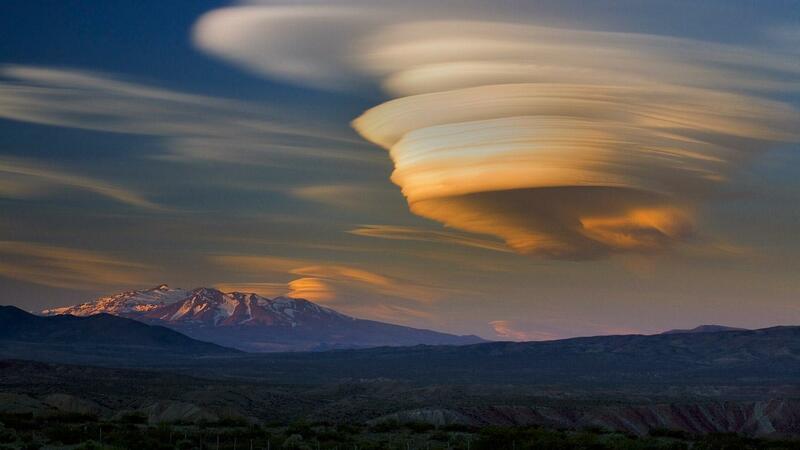 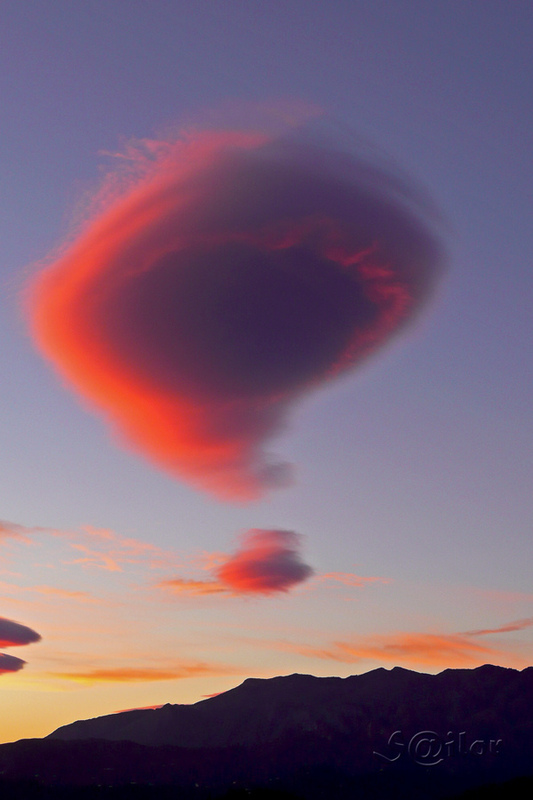 Kamchatka, Russia, rare lenticular clouds.